Scientists in Singapore have designed a highly durable battery that can also be recharged 20 times faster than current models. 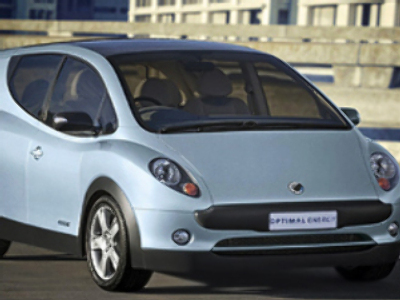 The development is expected to be the next big advance in energy – and could be a boon for electric car users. Nanyang Technology University (NTU) scientists in Singapore say they have developed an advanced lithium-ion battery that, in addition to charging faster, has a longer lifespan. Their battery can apparently be recharged 10,000 times – meaning it lasts more than 20 years compared to the conventional ones currently run about two to three years. 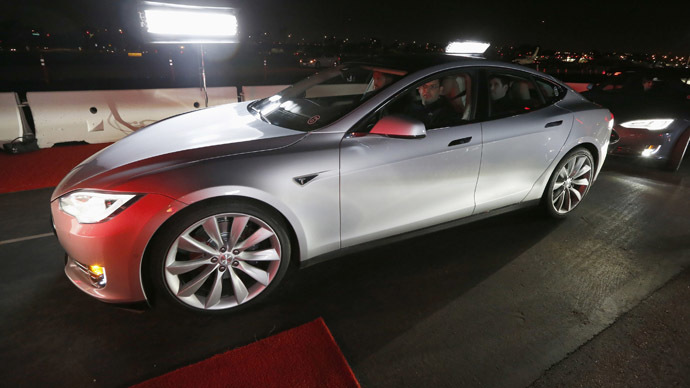 The new battery, according to its developers, could have an impact on a wide range of industries, particularly in the field of electric vehicles. Currently, recharging these vehicles takes over four hours and the batteries have a limited lifespan. 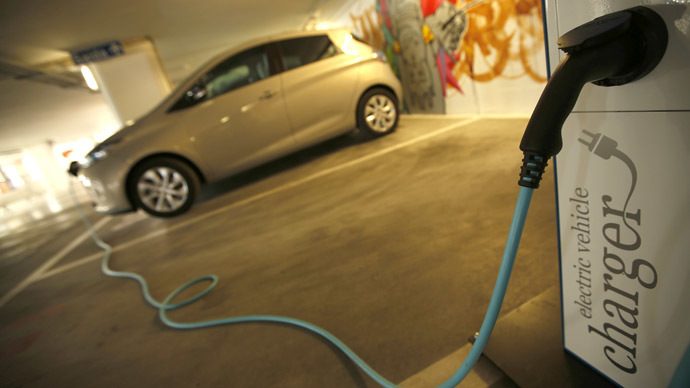 “Electric cars will be able to increase their range dramatically, with just five minutes of charging, which is on a par with the time needed to pump petrol,” said Chen Xiaodong, an associate professor at NTU’s Schools of Materials Science and Engineering, to the Singapore-based Straits Times. Scientists replaced the traditional graphite used for a battery’s anode (negative pole) with a new gel material made from titanium dioxide – something found in soil and commonly used as a food additive or in sunscreen lotions to absorb ultraviolet rays. Its nanostructure helps speed up the chemical reactions that allow for superfast charging, reported Science Daily. "Manufacturing this new nanotube gel is very easy," Professor Chen added. "Titanium dioxide and sodium hydroxide are mixed together and stirred under a certain temperature. Battery manufacturers will find it easy to integrate our new gel into their current production processes." 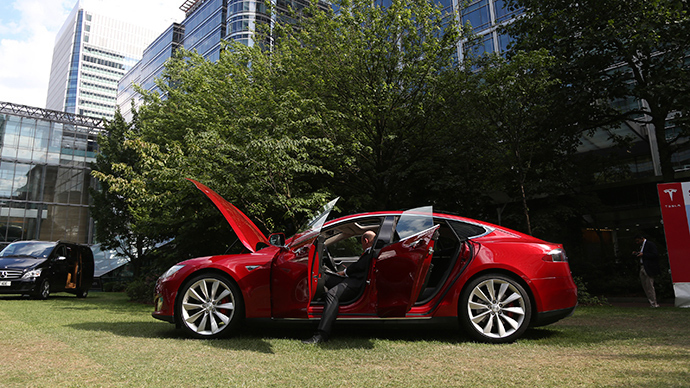 Read More: US biggest electric car maker Tesla gives away its patents – but why? A research paper on the subject was published in the latest issue of Advanced Materials, a leading international scientific journal in materials science. NTU professor Rachid Yazami, the co-inventor of the lithium graphite anode developed 34 years ago, said Professor Chen’s invention is the next big advance in battery technology. “While the cost of lithium-ion batteries has been significantly reduced and its performance improved since Sony commercialized it in 1991, the market is fast expanding towards new applications in electric mobility and energy storage,” Professor Yazami told Science Daily. The research team plans to build a large-scale battery prototype, but the patented technology has already attracted interest from industry and Professor Chen thinks the fast-charging batteries will hit the market in two years’ time.